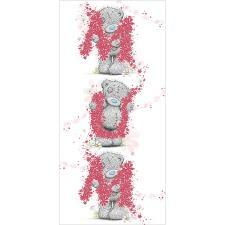 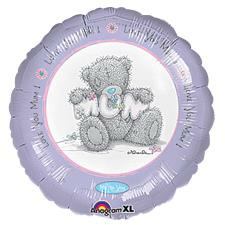 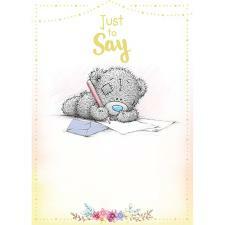 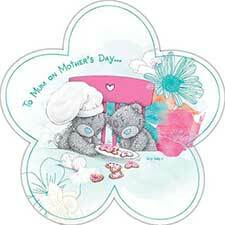 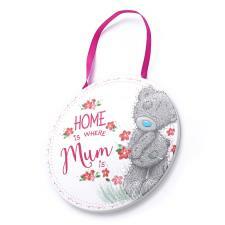 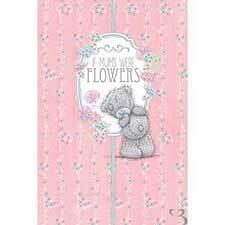 7" No1 Mum Purple Rosette Me to You Bear (G01W6368) : Me to You Bears Online Store. 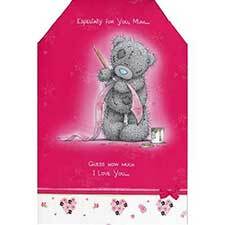 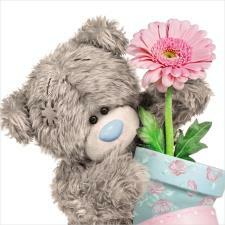 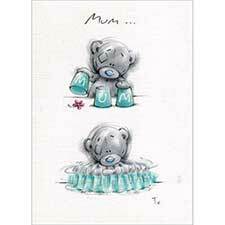 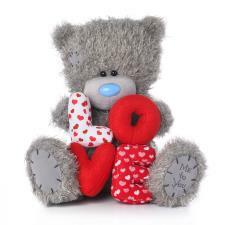 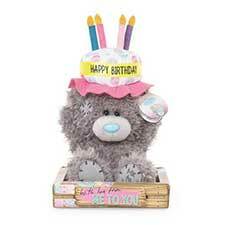 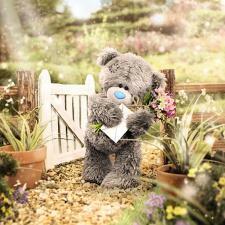 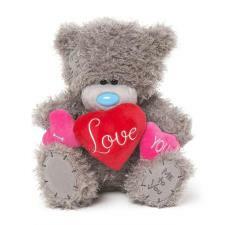 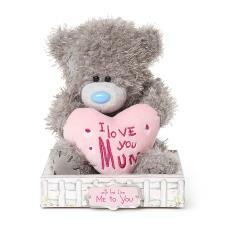 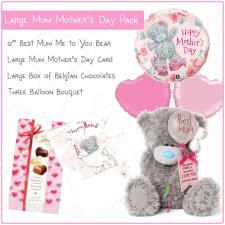 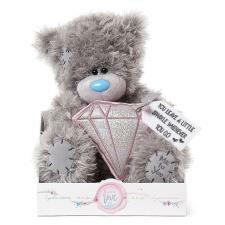 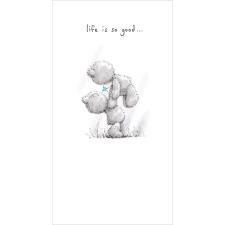 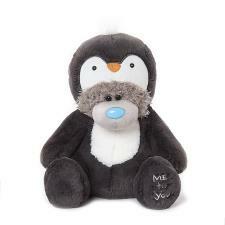 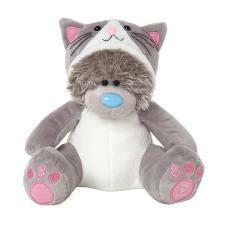 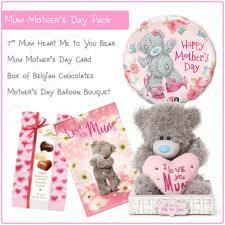 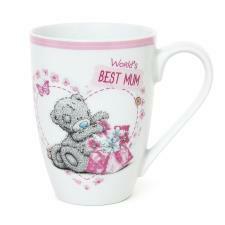 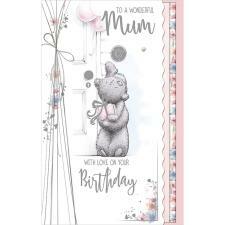 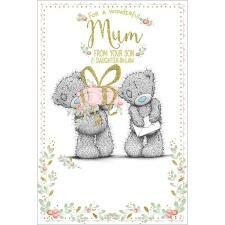 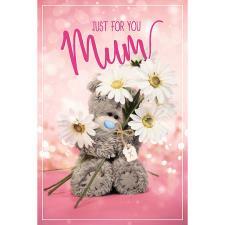 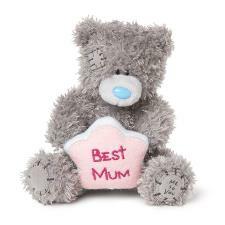 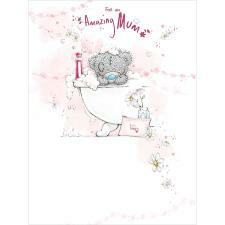 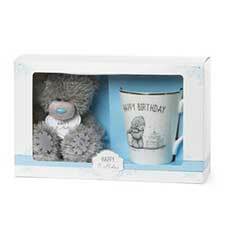 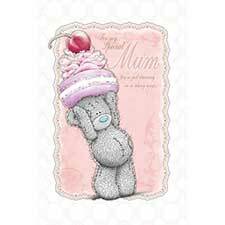 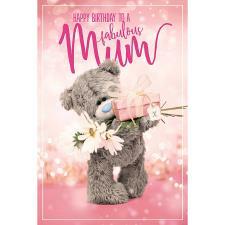 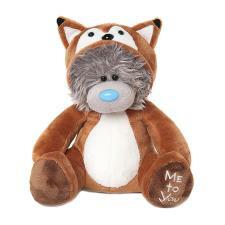 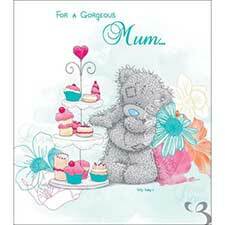 This gorgeous Me to You bear makes a fantastic gift on Mums birthday or Mother's Day. 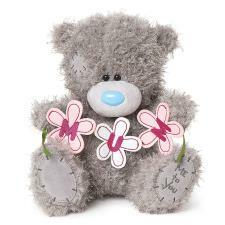 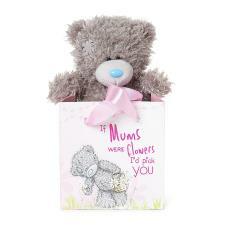 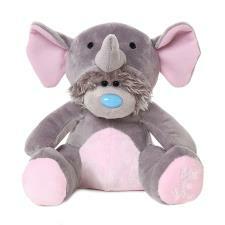 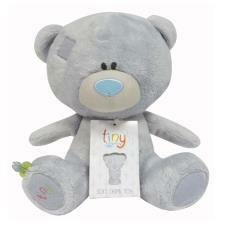 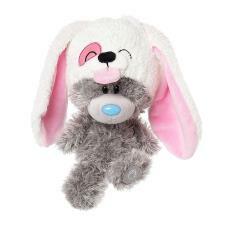 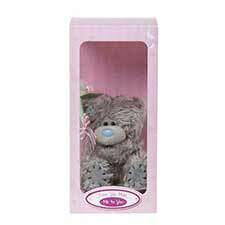 This cute 7" Tatty Teddy holds a purple rosette with wording "No1 Mum". 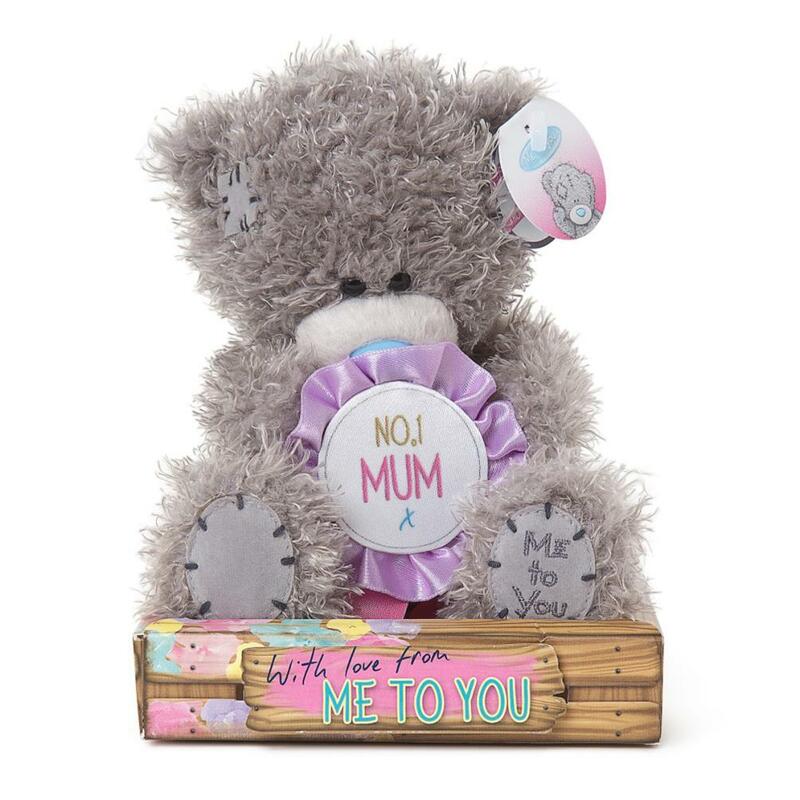 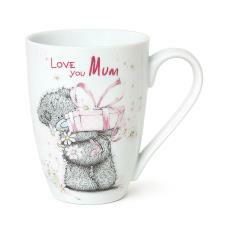 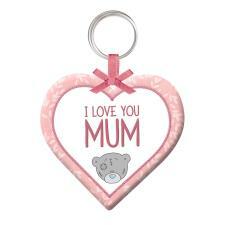 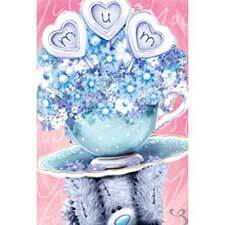 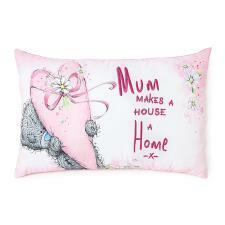 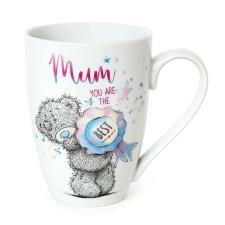 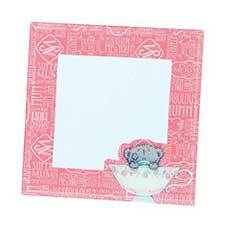 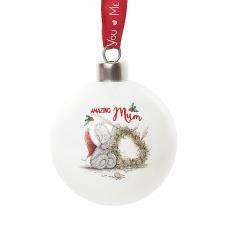 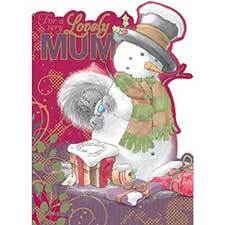 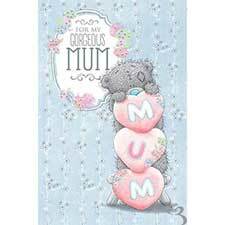 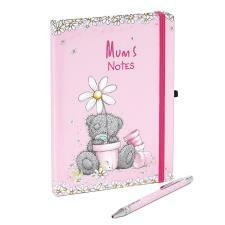 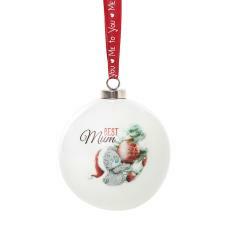 A great gift and lovely way to remind a special Mother how much they mean to you, every day!